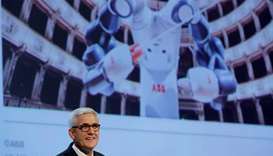 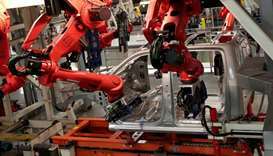 Governments must ensure the global economy keeps providing decent jobs - and not just for robots, a global commission set up by the International Labour Organization said on Tuesday. 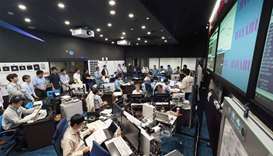 A pair of robot rovers have landed on an asteroid and begun a survey, Japan's space agency said Saturday, as it conducts a mission aiming to shed light on the origins of the solar system. 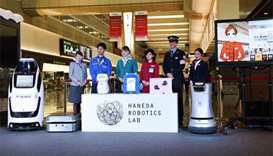 Among the seven robots on show was a fluffy cat mascot that can carry out simultaneous interpretation in four different languages. 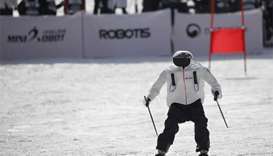 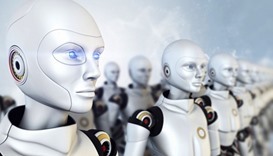 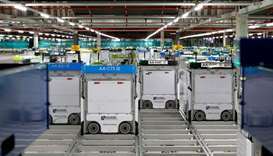 The unstoppable rise of robots in our everyday lives requires urgent EU rules such as ‘kill switches’, European Parliament members warned Thursday as they passed a resolution urging Brussels into action on automaton ethics.